Dr. Ludeman attended the Medical College of Virginia in Richmond, Virginia to receive his medical degree in 1979. He finished both his general surgery and urology residencies at the Medical College of Virginia. He later served as Clinical Instructor with the Medical College of Virginia in Surgery (Urology). Dr. Ludeman is board certified in urology by the American Board of Urology. He is an active member with the American Urological Association. 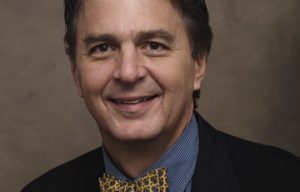 In addition, he is an active member of the Medical Society of Virginia, the Virginia Urological Society and the Christian Medical & Dental Society.